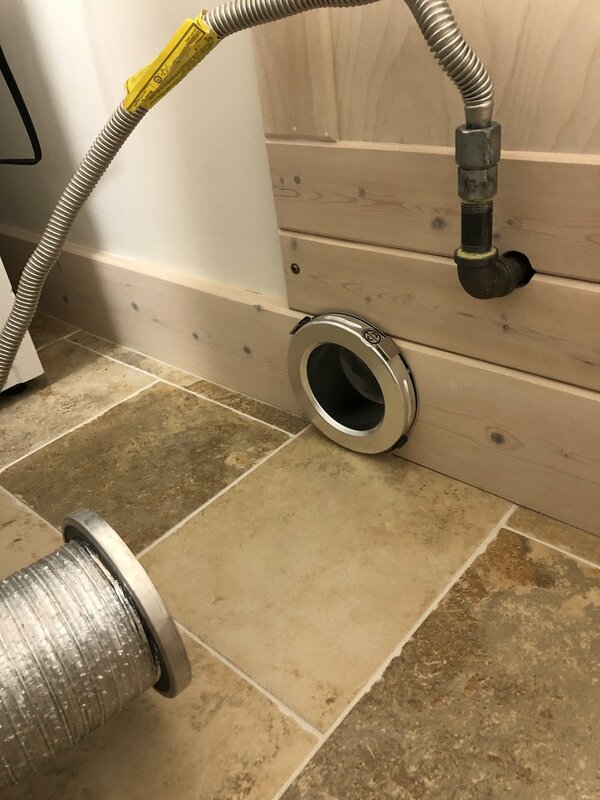 Magvent Dryer Vent — Couldn't Be Happier With the Quality and How It Works! “My MagVent MV-180 Installation is completed, and works perfectly. It could not have been easier. The before and after pictures speak for themselves. We are doing a major remodel of our lower level, and both carpenter and tile contractors remarked how well it looked and worked. They both wanted info on where I purchased it so that they could order also. Couldn’t be happier with quality and how it works!” -John K.